The Board has established formal and transparent arrangements for applying financial reporting and internal control principles and for maintaining an appropriate relationship with the Company’s auditors. The Company established an audit committee on 31 March 2000 with the written terms of reference in compliance with the GEM Listing Rules. The audit committee comprises three independent non-executive directors, Messrs. Yuen Kwok On, Shi Jinsheng and Sin Hendrick. 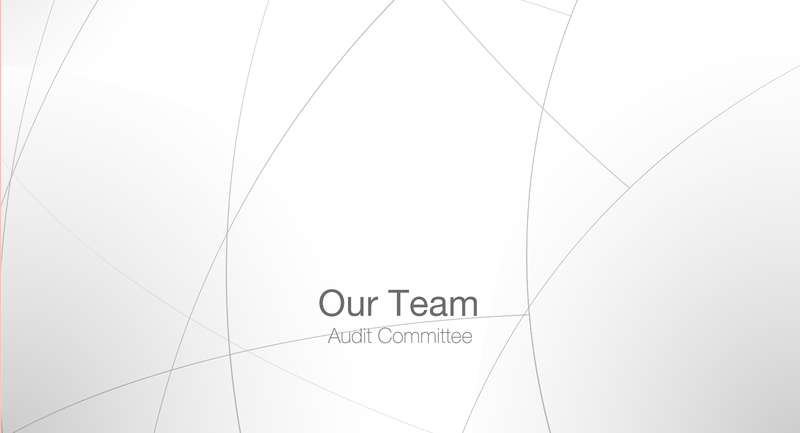 The primary duties of the audit committee are to review and overseeing the Company’s financial reporting process and internal control systems. The Audit Committee reports its work, findings and recommendations to the Board after each meeting. The composition of the Audit Committee meets the requirements of Rule 5.28 of the GEM Listing Rules.